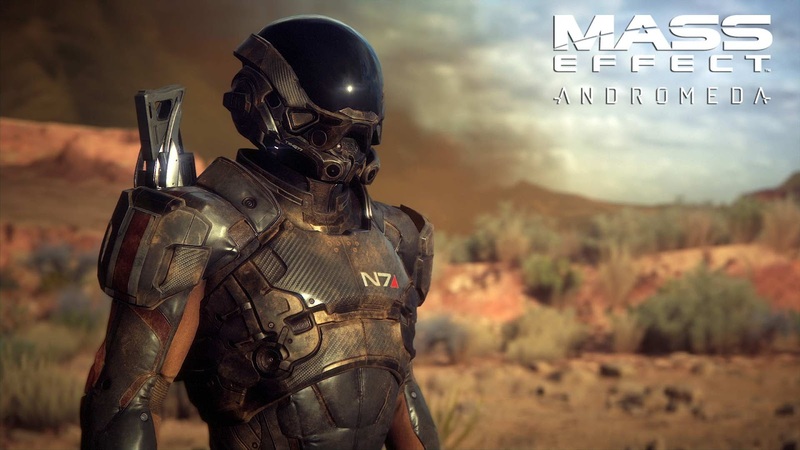 A soft, bloodthirsty super-soldier to protect you from the Reapers under your bed. Sure, there's the yearning for destruction and battle in his little eyes, but you can't deny that he's the most huggable thing this side of the galaxy. 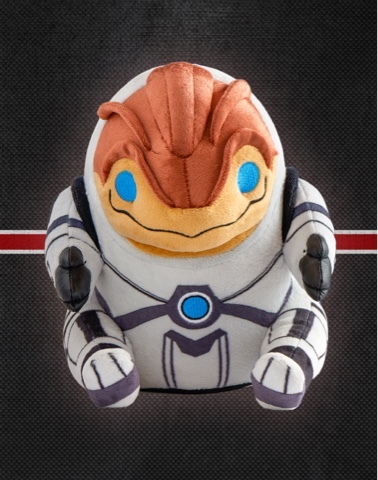 First in our series of official Mass Effect Collector's Plushes. The perfect size for hugs! Grunt measures approximately 9 inches tall, and 7 inches wide. Pre-orders expected to ship early July, 2016. Official launch date subject to change. 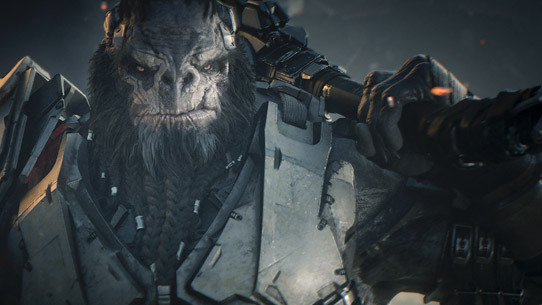 I'm not sure we should call this a campaign review as Halo Wars 2 is simply that, a campaign. An all-new enemy threatens the Halo universe and the only thing standing between Armageddon and humanity is the brave crew on board the Spirit of Fire. Xbox Play Anywhere: Pre-order the digital game , and it’s yours to play on both Xbox One and Windows 10 PC. That's some great value right there! The Gears of War 4 developers are hard at work refining the game just before shipping. 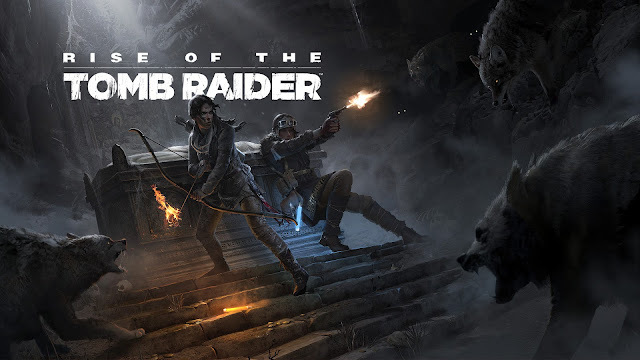 Here's a post they have done to show just how involved they are in making Versus mode even better than it was from the Beta that happened earlier in the year. Right now, a small band of The Coalition are in San Diego prepping furiously for our upcoming appearance at Comic-Con, where we'll be bringing both new Single Player and Versus Multiplayer content to Comic-Con and NerdHQ. The show for us this year is particularly exciting, because both modes can be played by you - the fans - live in front of us. We can't wait to see and hear what you think. By bringing Versus Multiplayer to San Diego, this will also mark the first time fans can play Gears of War 4 Versus since the Beta. In the two and a half months since the Gears of War 4 Beta ended, we've been working hard on improving and polishing Versus Multiplayer in an effort to make the best Gears game possible - now armed with the wealth of feedback from fans on what you liked, and didn't like, about the Beta. It's been part of our development ever since. The team has been incredibly eager to show you the results of their hard work. I recently caught up with a variety of developers from around The Coalition to talk about just some of the big changes made since last April that impact Gears of War 4 Versus. 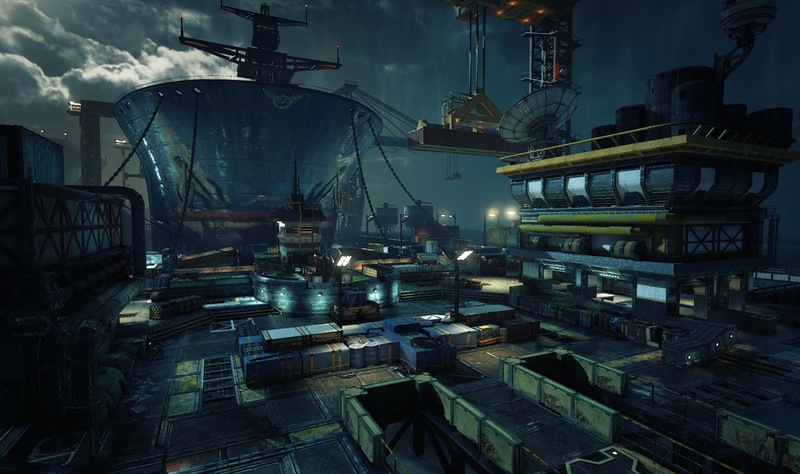 Welcome to Developer Blog 2: The Evolution of Gears 4 Versus.